Located approximately 40 minutes north of the Las Vegas Strip, the Las Vegas Paiute Golf Resort is truly an exceptional golf oasis in the middle of the desert. 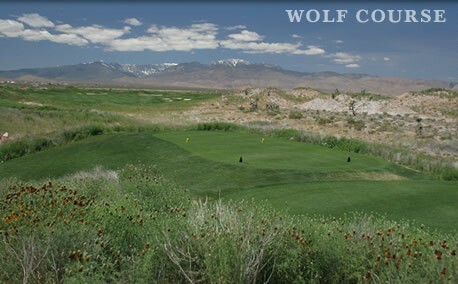 When speaking of the top courses in state of Nevada, the Wolf Course at Paiute is one name that is sure to be mentioned. 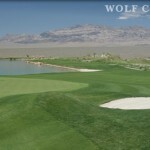 Pete Dye’s masterpiece at The Las Vegas Paiute Resort has already played host to a match on Shell’s Wonderful World of Golf between Karrie Webb and Annika Sorenstam. The Wolf features more elevation change than its predecessors, but still incorporates the unique elements that one looks for in a Dye design. The Wolf measures 7,604 yards from the tournament tee boxes, but features five sets of tee boxes to cater to players of all abilities. The signature hole at The Wolf is the Par-3 “Island Green” 15th. Designed to resemble the 17th at TPC Sawgrass, the Wolf’s version is longer than Sawgrass’ as it measures almost 200 yards from the back tee, but also features a slightly larger green. 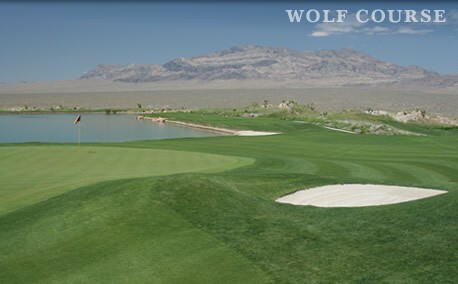 The Wolf Course is a truly unique golf experience and is one that we highly recommend you check out for yourself on your next visit to town. 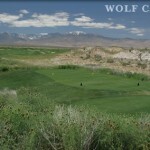 Book Las Vegas Paiute Resort- Wolf Now! 2019 Maintenance Schedule: Greens aeration 4/22-4/26.